What led you to become an entrepreneur? 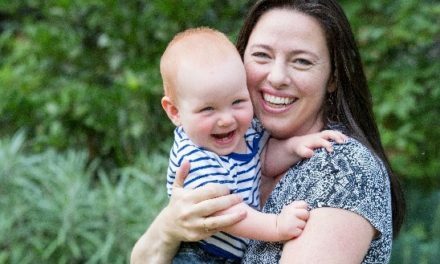 – I was looking for something part time as I didn’t want to go back to full time teaching and miss out on time with our girls. 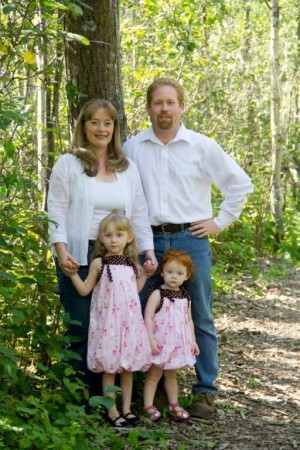 I wanted to find something I could do from home on my own terms so that my focus could remain on raising our girls. How did you come up with Barefoot books? – I decided to start carrying Barefoot Books after my husband and I took a vacation to New York. We were in the FAO Schwartz toy store and Barefoot had a boutique store inside. I was thrilled to see children’s literature focusing on such wonderful topics as loving our Earth, learning about multiculturalism, dealing with kids social emotional issues and generally giving kids a more worldly outlook. The artwork was also so stunning in the books. I knew I needed to start sharing these books with Canada!! So many of the books fit perfectly with our elementary school curriculums. Jen and her beautiful family. What made you create your own business? I wanted to create my own business so that I was my own boss. I had worked for a direct sales company before and found it very frustrating that I could not control when orders were shipped on time. With my own business, I can decide my own work hours around my children’s schedules and provide excellent customer service. I love old fashioned “jump to the pump” service that focuses on prompt delivery. 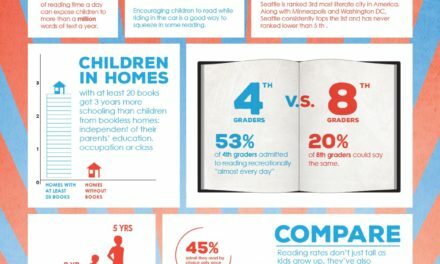 How important is literacy today? Hugely important! It opens the door to so many opportunities in life. Literacy is what inspires our imaginations and what allows us to achieve our dreams. Every type of career requires literacy. All I can say is read, read, read with your children! As a teacher I could always tell which parents spent time reading with their children at home as the children had a much better grasp of language and writing. How important is it to provide books both in print and in EBook? Any type of format of reading is great. I love traditional story books to look at the vibrant colours in illustrations and enjoy turning a page. Ebooks and digital book apps are fantastic for engaging those that are less keen to read, by incorporating small activities as well as the reading. Reading should be fun to keep children interested. I always told my students that even if they were just reading comic books, they were still reading and getting enjoyment from reading. Tell us about Create A Book and Best Books…Create a Book and Best Books are personalized book brands that I carry. The stories feature the child as the main character and friends and family as side characters. Kids LOVE reading about themselves!! There are personalized licensed books such as Batman, Justice League, Wonder Woman, Scooby Doo, and Sesame Street. The child interacts with these super fun characters in the story. I have had so many young boys thrilled that they helped Batman in a story! There are also non-licensed books such as Santa, Hockey (best seller! 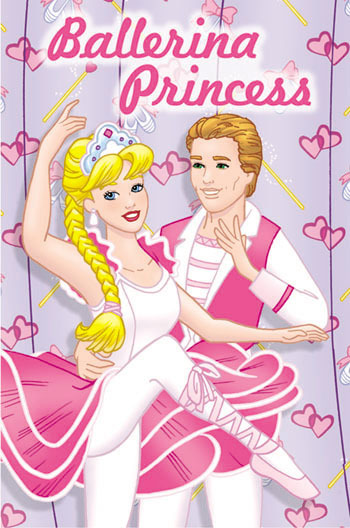 ), Princess (another best seller), new baby, golf, camping, fairy tales, and religious. I make the entire book and can usually have it ready for delivery within 48 hours. What are children’s reactions when they hear their favourite super heroes or princesses say their name while telling a story? I have seen so many amazing smiles from children when they realized that they were actually in the story with their favorite characters. Personalized books are such an amazing way to interest kids in reading. Who wouldn’t want to read a story about themselves in a magical world! Kids tend to want to read their personal story over and over which is fantastic for literacy development. Tell us about your free books for Africa campaign? 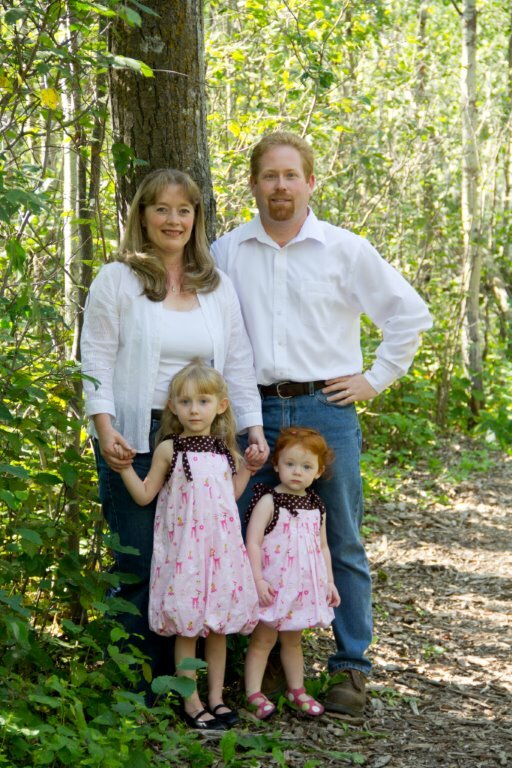 – Barefoot Books has the greatest community involvement ideas. They are very big on helping where they can. On the website you can buy books for $5 that will be sent to schools in Africa. Its just a wonderful campaign for helping those in need in Africa. Its so easy to tag on a book or two for Africa to your personal order. Can anyone globally purchase from your website? Yes! I have had orders from Australia, USA, and every province in Canada. What books and songs are do you find are trending? 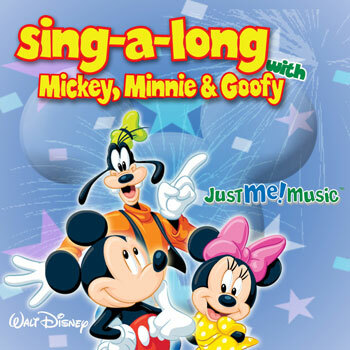 The Disney CDs are the best sellers. 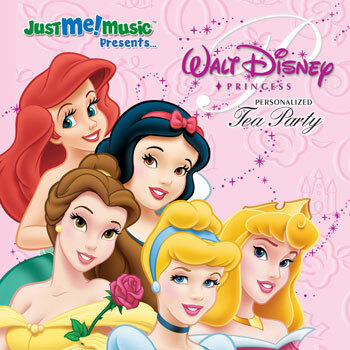 Everyone loves Mickey Mouse and the Disney Princess CDs are a huge hit with little girls. You should see how excited girls get when they hear the real Disney Princesses (Ariel, Belle, Cinderella, Snow White and Aurora) saying their names in the songs. For personalized books, Superheroes and Hockey are the best sellers. Sesame Street is also popular in both books and CDs. 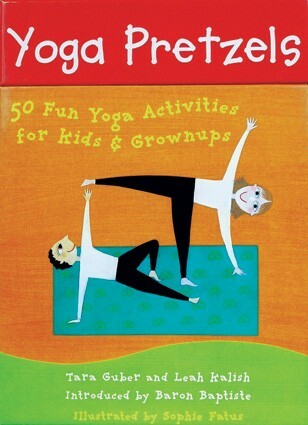 With Barefoot Books, the best sellers are the Yoga Pretzels cards. I sold out of them at the last Early Learning Conference I was at. They are a fantastic set of Yoga instruction cards for children. Many teachers, preschools and dayhomes are buying them for daily activity. Tell us about some of the charities you work with. I personally work with Guide Dogs Association and Edmonton Wildlife Rehab Society. When I get a little bit more time I would like to volunteer with Make a Wish Foundation. In the past I have volunteered with our local Zoo and reading books on tape for the blind. What is in the future for both you and your fabulous websites? I hope to continue making little ones happy with the CDs and personalized books. 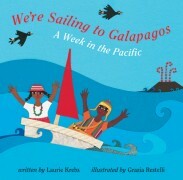 I would love to grow my Barefoot Books team so that more people are aware of these fantastic award winning books. Personally, I just look forward to being a Mom and taking our kids on fantastic learning adventures around the world. 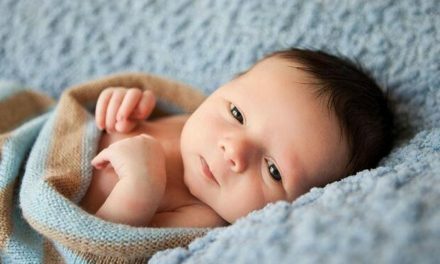 What are The Best Pillows for Babies?